Assassin’s Creed is always going to have fans. This time we’re throwing it back, pyramid style, to Ancient Egypt to play the origin story of the Assassin’s Brotherhood. 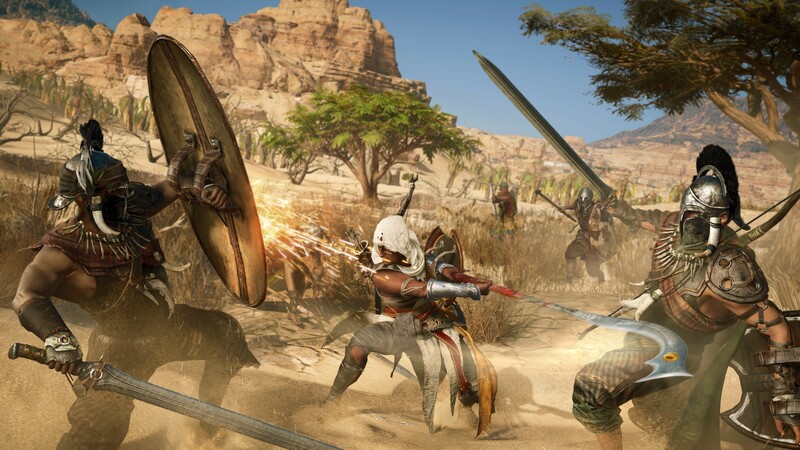 The game's developers tout new ways of handling your assassin avatar, with ranged and melee weapon attacks, and also hand-to-hand combat being able to be switched around. But, the key selling point is of the origin of the Brotherhood, especially given that it is set in one of the most aesthetic and rich periods of history. Games developers can’t mine Ancient Egypt enough for game content – for example, one of the most played bitcoin video slots is Valley of the Pharaohs, which uses the myths and stories of the Pharaohs of the Valley of the Kings to frame their online slot game. 2017 – being the year that VR will really take off from a consumer standpoint – will also feature a host of VR titles. 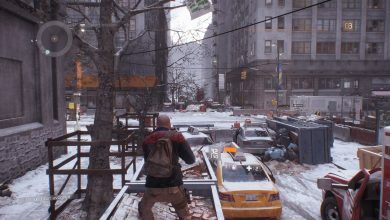 The gameplay in the titles is simpler than the standard reality counterparts, but the technology allows us a glimpse into how things could be. 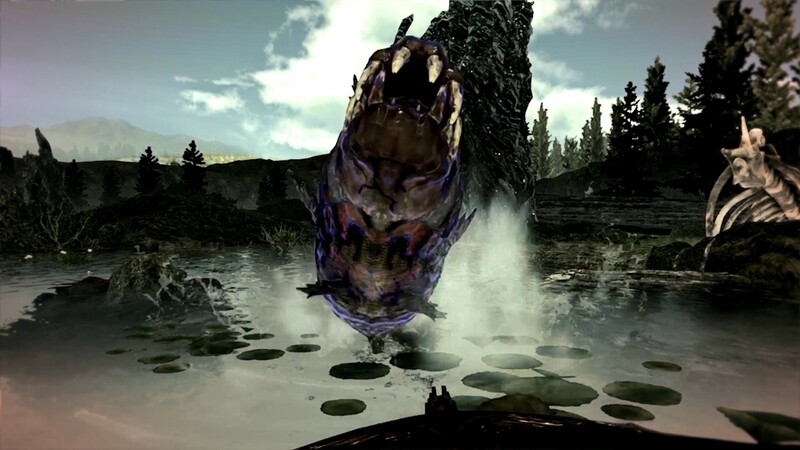 Monster of the Deep is actually a VR fishing game set in the Final Fantasy Universe. The game features strong aesthetics, but the gameplay does lack something for seasons Final Fantasy fans. It acts more as a way for fans new to VR to dip their toe in with something they are familiar with. 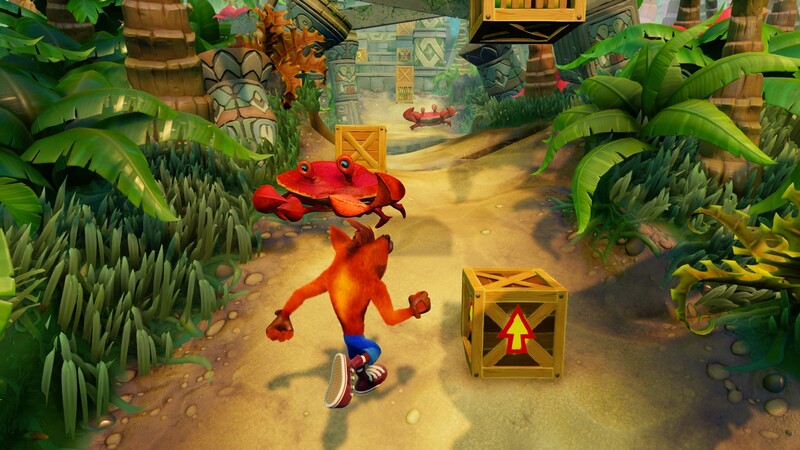 Crash Bandicoot’s revival appeals to both young and old fans. The older generation will be transported back to their youth and childhood as they spin along the levels and collect all the crystals. 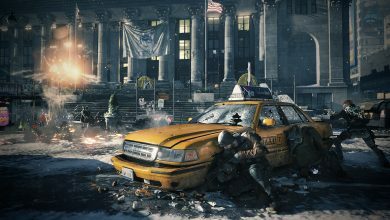 The younger generation will be able to connect with the improved graphics, the faster and more difficult gameplay, and the palpable excitement from their older relatives. 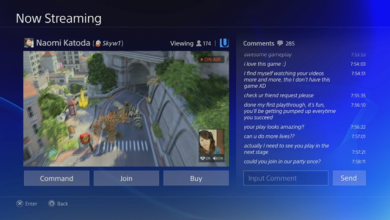 Bringing Crash back was a smart move – one that has had many people even consider (likely in jest) whether they should buy a PS4 just to play it! 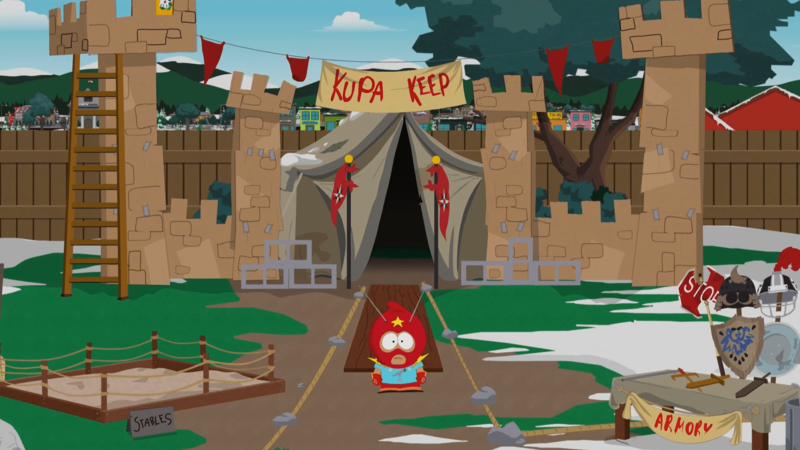 South Park games, namely 2014’s The Stick of Truth, are always something to get excited about. The bawdy humour from the show translates nicely into a gaming platform, and the superhero slant is topical, which works perfectly for South Park. The game is arguably cruder than its predecessor, but in an age where it becomes increasingly more difficult to shock, this isn’t necessarily a bad thing for the South Park brand. PlayStation has a lot to brag about in 2017, and the slate of games that will likely crop up around Christmas and into 2018 gives a lot for fans to keep their excitement going. 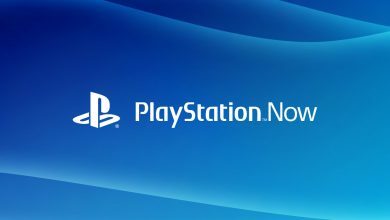 2017 is definitely the year of the PS4.